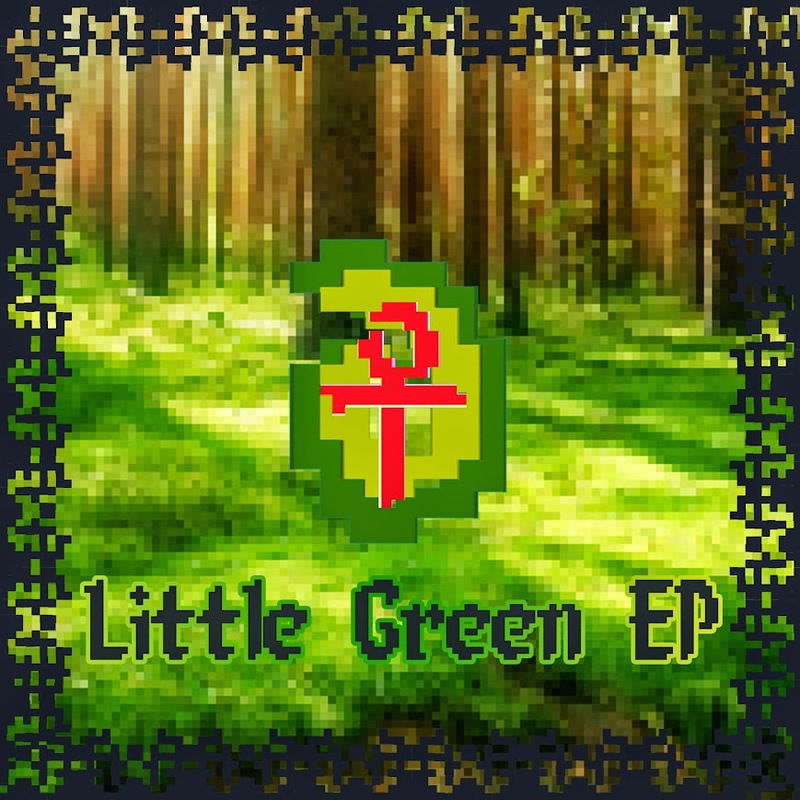 SHMM003: Red Ankh – Little Green EP – Officially released in 2014, this is a folk metal EP by Red Ankh. It was written and released in stead of the double album Green, as a way of making up for having to postpone Green indefinitely at the time. The first track, ‘Green’, harnesses viola and pan pipes, harsh and clean vocals to create a general representation of the folk metal influences on Red Ankh. The second and third tracks are short instrumental pieces centered around Germanic and Siberian bag pipes and Caribbean steel pan drums respectively. The last time Red Ankh focused on steel drum melodies was in the track Steel Air on Blue. K.H.D.’s remix is medieval gabber at its finest.